CLEVELAND–August 23, 2017–Everstream, a superregional network service provider bringing fiber-based Ethernet, internet and data center solutions to businesses throughout the Midwest, has been honored with a NorthCoast 99 best places to work award for the second year in a row. NorthCoast 99 is an annual recognition program that honors 99 great workplaces for top talent in Northeast Ohio. The program focuses on organizational practices and performance, honoring great places to work for top performing people who drive results, provide competitive advantages, and allow businesses to innovate and grow. Everstream remains a family-friendly company, dedicated to a culture of integrity and corporate transparency while promoting and supporting a healthy, balanced lifestyle for its team members. One new benefit introduced this year is Everstream’s shareholder plan, which gives team members a personal stake in the company and creates a loyal, more motivated organization. “If we don’t have happy people, then we can’t have happy customers. That’s a core mantra within our organization,” Lindsey said. All Everstream team members earn 20 days of PTO, regardless of position or tenure with the company, in addition to eight annual holidays. Team members work hard, and are encouraged to take time off to recharge and find balance in their personal lives. 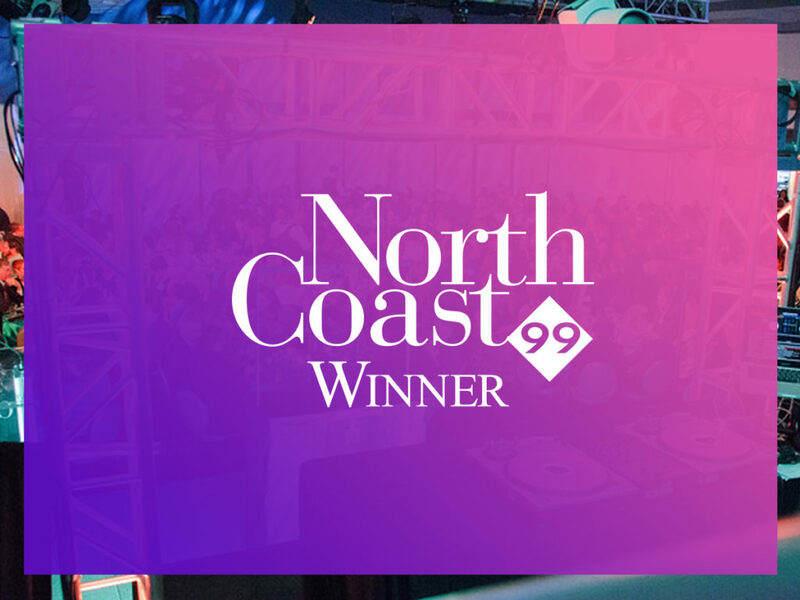 NorthCoast 99 is presented by ERC, the area’s leading professional services organization dedicated to HR. Applicants are evaluated based on policies and practices related to the attraction and retention of top performers, as well as data collected from employee surveys. Topics include challenging and meaningful work, compensation and benefits and work/life balance, among others. “We’re extremely honored to recognize the 2017 NorthCoast 99 winners. These organizations have earned the right to call themselves great workplaces by their dedication to attracting, supporting, retaining and motivating their Top Performers. ERC developed the NorthCoast 99 program with the hopes of inspiring local leaders to promote the great workplace movement,” said Pat Perry, president, ERC. The annual NorthCoast 99 awards event to recognize this year’s recipients will be held Tuesday, Sept. 26.